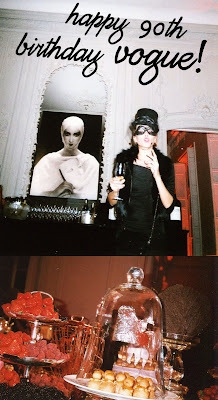 The High Hat: Vogue Party! 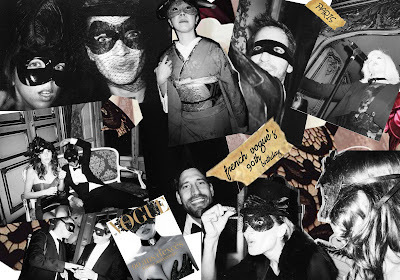 We were at Vogue's 90th Birthday Bash during Paris Fashion Week and we loved it!! !